Mainsail Industrial Engineering, LLC - Manufacturers' Representative Company that Specializes in Cutting Tools, Work Holding and Industrial Tooling. for all of the tools you need! We care that you succeed and we strive to help you in any way we can. 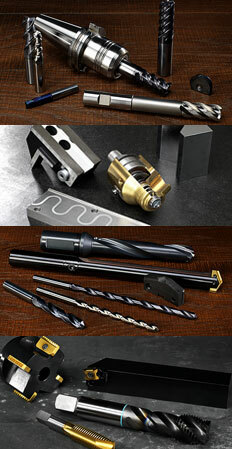 We are a Manufacturers' Representative company that specializes in Cutting Tools, Work Holding and Industrial Tooling. We offer professional sales management and engineering services for the manufacturers' that we represent. 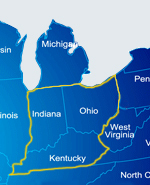 We are manufactures Representative for Cutting Tools in Ohio, Indiana, and Kentucky. We have developed quality distribution networks in conjunction with our goals of managed and sustained sales growth. To achieve our goals, we schedule regular visits with our distributors and end user industrial customers, to make them aware of the cost reductions and problem solving solutions that are available with the latest technology. Contact Mainsail Industrial Engineering Professional Sales Management and Engineering Services Today. Copyright©2019 - All Rights Reserved.